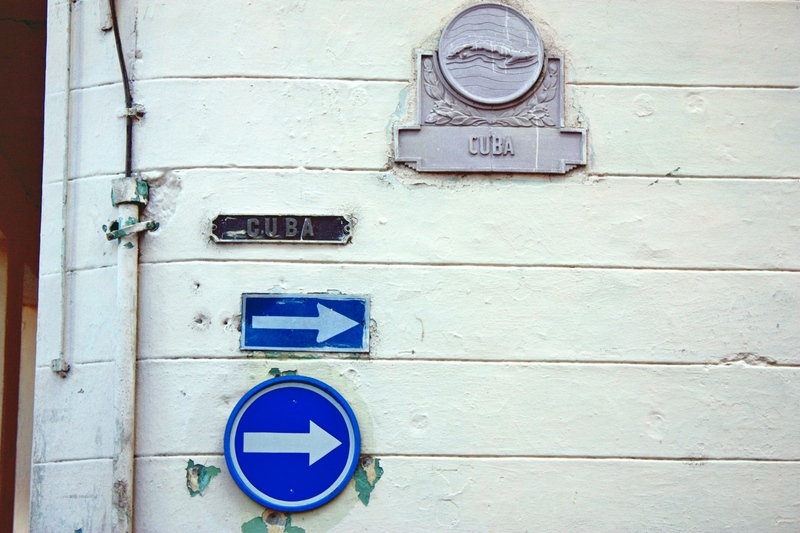 Cuba was such a “mission impossible” for me! I am not talking about distance or price. I mean visa issue. This was the only time I screw up before the trip. In other words, this is a story about risking, lying to the customs and finding out illegal part of Cuba.